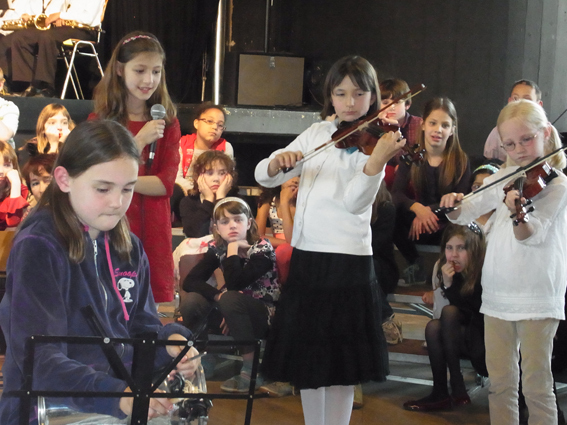 The Young Composers Workshop (YCW) is for interested musicians in 3rd and 4th grade. This activity is for advanced students who already play an instrument. It offers a space in which young musicians can develop their musical creativity and explore the possibilities of their instruments in a group. The children will be encouraged to compose their own little pieces. The rehearsals will take place once a week during lunch. The group participates in two concerts a year, in Winter and in Spring.